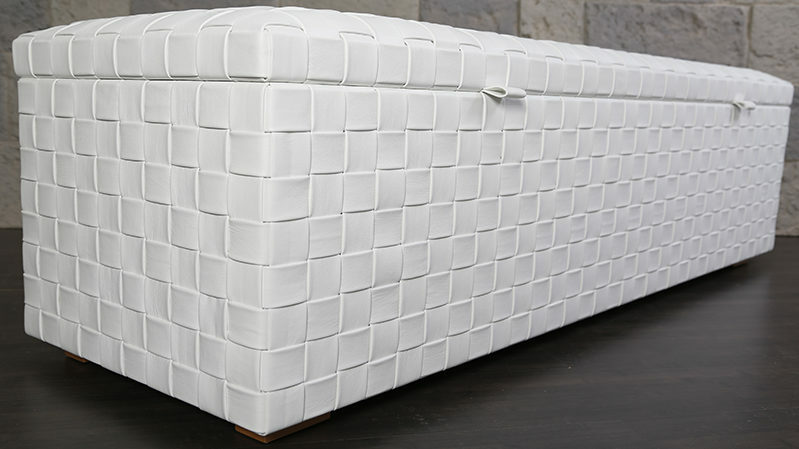 Both the interior and exterior of our trunks can be made to exact client specification, with over 1000 choices of colour and texture of material. Artisanship is demonstrated in our trunks, with supplementary detail that is often added onto locks, clasps and other metalwork. This tailor work on each of our custom-made products means that they are a one-off piece. 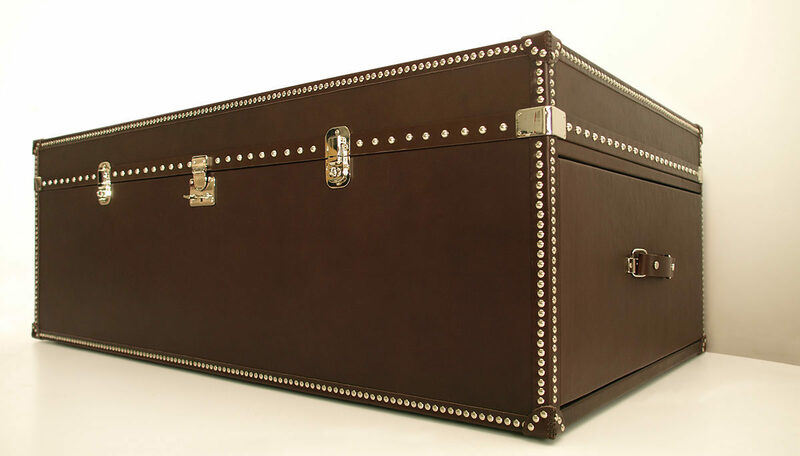 These trunks can be completed to custom size requirements and in the requested finish, whether it is leather, suede, linen or a finish of your choice. Please visit our Materials section for more possibilities.